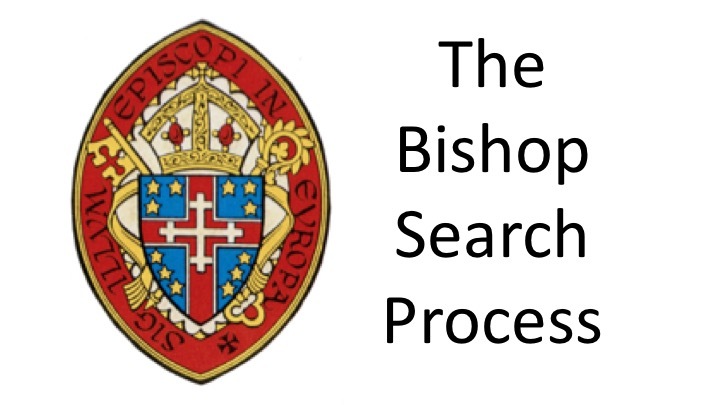 The Bishop Search and Nomination Committee is now entering the final stages of the eight-month process for identifying three to four candidates who could be called to serve as our next Bishop in Charge. 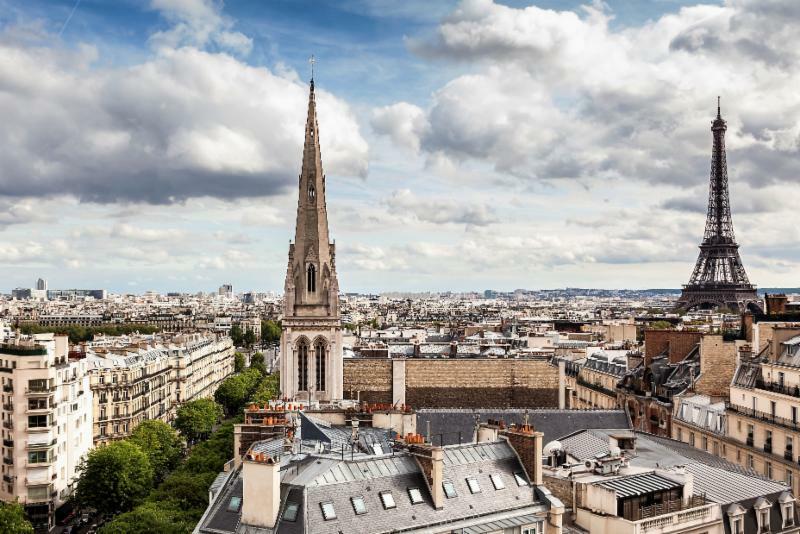 The final selection will be presented to the Council of Advice in June and, after a “walk around” to meet as many of our congregants as possible (Paris, Munich and Rome), one will be elected by the delegates at the Convocation Convention in Waterloo, Belgium, next October. 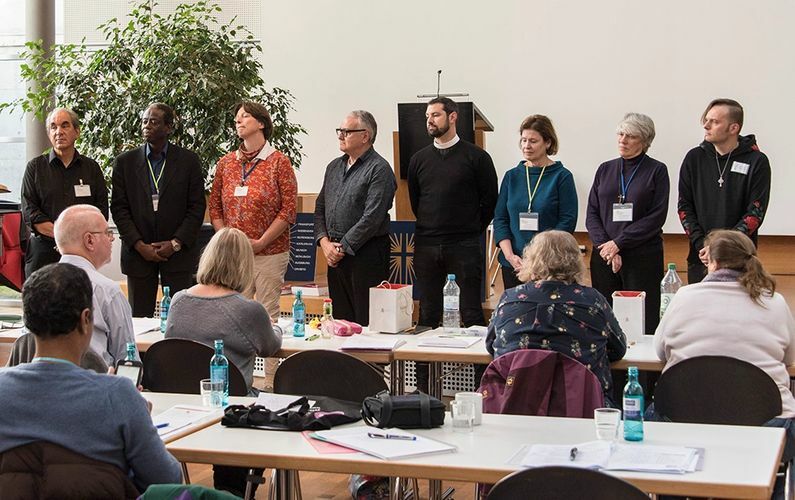 From an encouragingly large pool of candidates and after many hours of reading the submitted materials, listening to sermons, researching church and other websites, conducting video conferences, contacting references, and importantly much prayer, the committee is continuing in discussion with a small group of candidates. 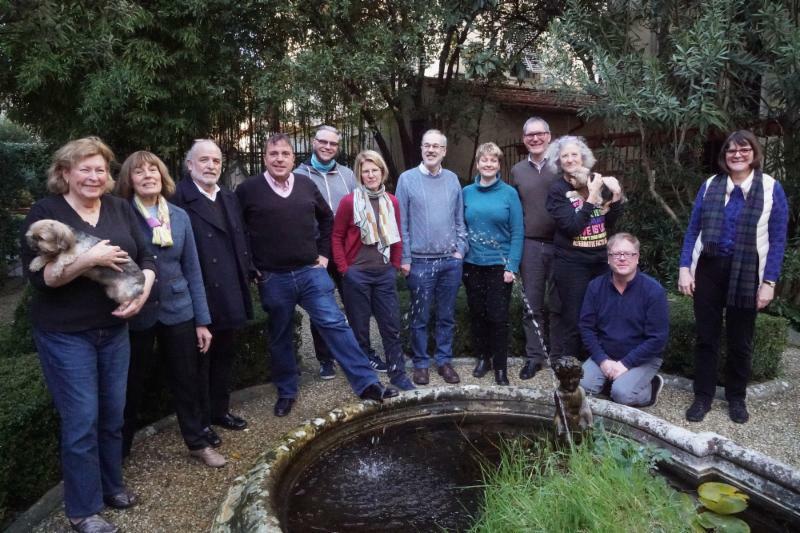 The committee will be meeting these people at a three-day discernment retreat in May and after this time of deep mutual discernment, the final selection will be made of those to be presented to the Council of Advice in June. The committee thanks you for your inputs, notably into the survey which formed an important part of the profile of the Convocation. This encouraged many dedicated and inspiring candidates to explore joining us in our mission. 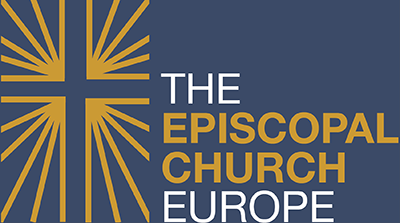 We are also grateful for all your prayers during this discernment and ask you to continue to pray for all those connected with the process: the Search and Nomination Committee, the Transition Committee, the Council of Advice and all those clergy who have stepped forward for this discernment, including the person who will eventually accept the Call to be our next Bishop in Charge. As of May 7, there have been over 22,700 visitors to the website.